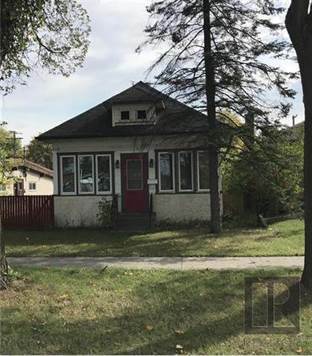 Excellent value for this East Transcona starter home on large lot! Property requires some cosmetic work but represents terrific opportunity for the right buyer. Bonus attic loft area with proper staircase that appears to be developable and could add 100s of square feet to this home.